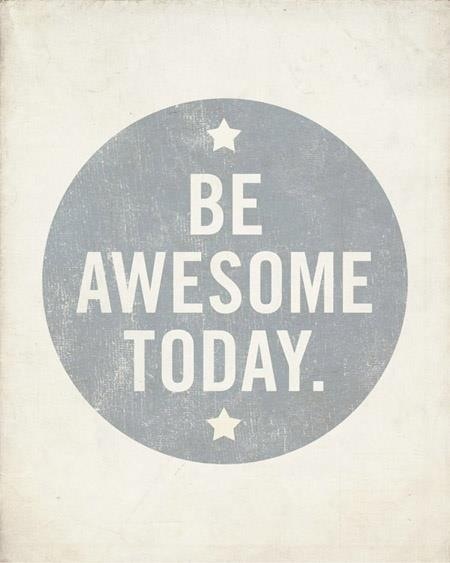 ~Be Awesome Today! !~ That is All! Awesome saucy, xo, from the optimist club! I am overcoming hurdles too, but nothing comes from worry!